Pre-ballet combines movement and music, while always leaving space for personal creativity. 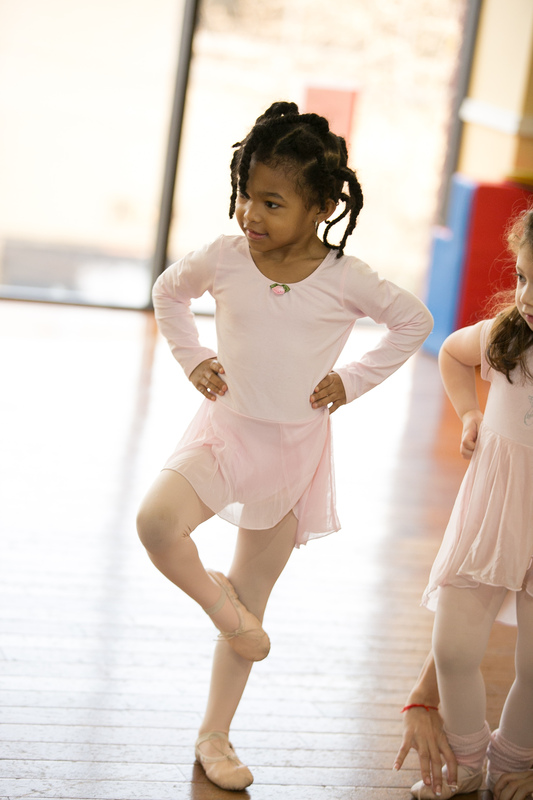 Preschool skills are reinforced as students are introduced to the fundamentals of ballet. The children gain physical strength, personal confidence, and increased body awareness: All while exploring ballet and having fun.